NATO and Afghan forces fought back Taliban attackers who launched an assault Monday on a U.S. base in eastern Afghanistan, near the border with Pakistan. The insurgents detonated explosives and then began firing guns in an area where NATO supply trucks were parked in Nangarhar province, said Ahmed Zia Abdulzai, a spokesman for the province's governor. The Army sergeant who admitted to gunning down 16 civilians in a 2012 rampage through two villages near his outpost in southern Afghanistan reportedly apologized Thursday, describing the massacre as an "act of cowardice." Army Staff Sgt. Robert Bales pleaded guilty in June to more than 30 criminal charges, including 16 premeditated murder counts. The plea spares the 39-year-old Bales the prospect of a death sentence in the killings. He now faces life in prison, but a jury of four officers and two enlisted personnel will decide whether he will have a chance at parole. [Updated at 10:06 a.m. ET] Could the end of the war in Afghanistan be in sight? A flash of hope flickered at the end of the tunnel Tuesday. Afghan forces formally took over security responsibilities for their violence-plagued country from NATO-led troops on Tuesday, marking a key transition in the long and costly war. 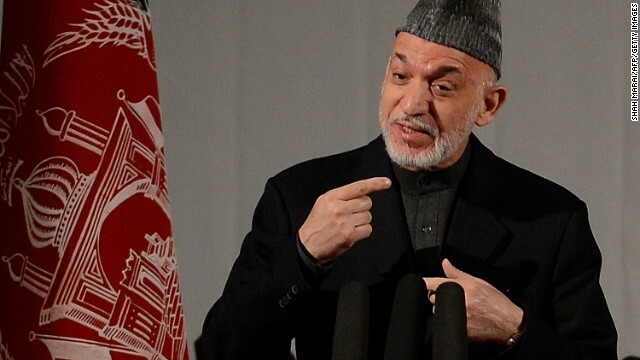 President Hamid Karzai also announced that a government group dedicated to Afghan peace and reconciliation will go to the Gulf state of Qatar and participate in talks with the Taliban militant group - long the adversary of the Afghan and coalition soldiers trying to keep order in the nation. [Updated at 11:38 a.m. ET] An update on the casualties: Two American service members and two Afghan army personnel were killed in Monday's attack in eastern Afghanistan by a gunman wearing an Afghan National Security Forces uniform, ISAF and Afghan officials said. At least 10 Americans were wounded as well, a U.S. military official told CNN. [Posted at 7:37 a.m. ET] Several NATO and Afghan service members were killed Monday when an assailant wearing an Afghan service uniform opened fire on the group, NATO said. The attack happened late Monday morning in eastern Afghanistan, said Maj. Adam Wojack, a spokesman for NATO's International Security Assistance Force. 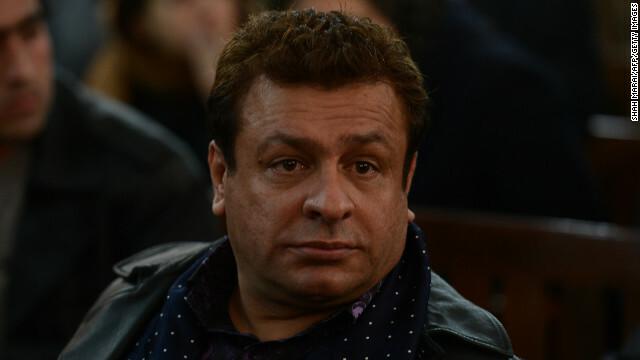 The incident appeared to be the latest so-called "green-on-blue" attack, or strike against coalition members by people dressed in police or army uniforms. Assailants conducting similar subterfuge killed dozens of coalition troops in 2012. Afghan President Hamid Karzai made his comments Sunday in Kabul at a gathering to mark International Women's Day. 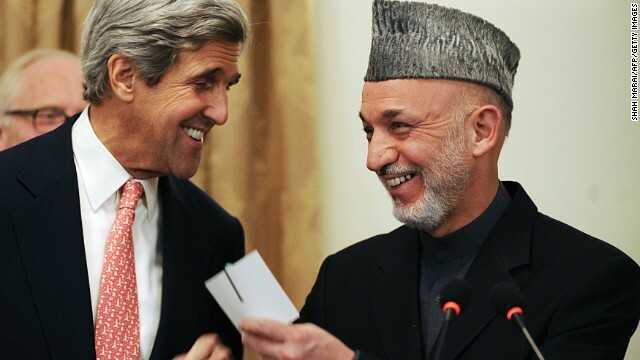 Afghan President Hamid Karzai took aim at both the Taliban and the United States on Sunday in remarks likely to sour his already strained relations with Washington during a visit by U.S. Defense Secretary Chuck Hagel. A deadly blast Saturday in the Afghan capital, Karzai said, showed that the "Taliban are serving the foreigners and are not against the foreigner." 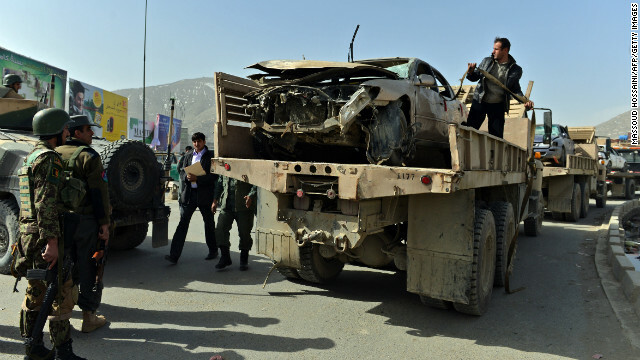 The Taliban claimed responsibility for Saturday's attack at the Afghan Ministry of Defense in Kabul, which killed at least nine people and wounded 14 others. A Taliban spokesman expressed pleasure with Hagel's proximity at the time, calling the attack "a message to him." 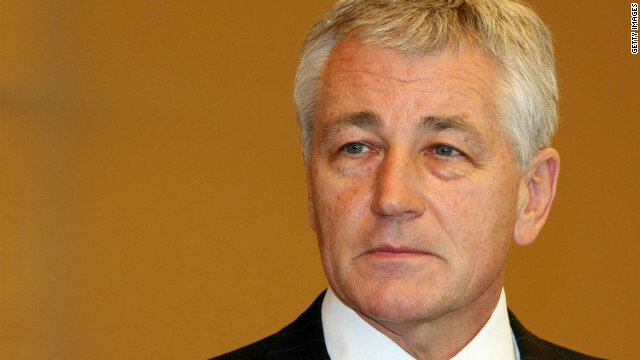 NATO's International Security Assistance Force rejected suggestions that the Taliban even knew of Hagel's trip when they planned the operation. At about 11 a.m. ET Friday, Chuck Hagel touched down in Kabul, Afghanistan. On the plane taking him there, he told reporters that the main reason for going was to thank the troops.